There is a lot of fuss made in the guitar community about so-called ‘vintage’ guitars, ‘vintage’ being another word for ‘old’. 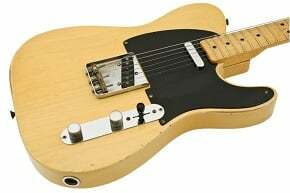 There is a certain part of our world that longs to play a 30-, 40-, or even 50-year-old guitar or bass for a variety of reasons. To be honest, there is something to this argument when it is applied to instruments that truly are products of what many to be the ‘golden era’ of guitar production in the USA which, if we combine acoustic and electric guitars, would be roughly from the 1920’s to about 1970. 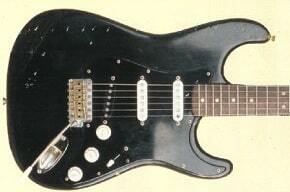 The black Strat as it looked in 1976 following Gilmour's substitution of the black DiMarzio FS-1 pickup. 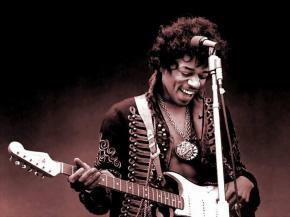 He added the neck with rosewood fretboard in June 1972, replacing the original maple neck. To understand what made Stevie tick, to get the whole story of the man behind the music, we have to turn to his closest confidants, the people who knew him best and miss him most. Given the opportunity to tell Stevie’s tale and open up, revealing things they’d never revealed before. At a young age, Stevie remembers a western swing band called Texas Playboys, they hung out at his house all the time. “They were a lot of character hanging around” Stevie continues ”They would do some playing and liked to get drunk.” Every once in awhile his dad would yell [affects heavy rural Texas accent], “Hey Jim, Steve, come out here and show them what you can do!”. 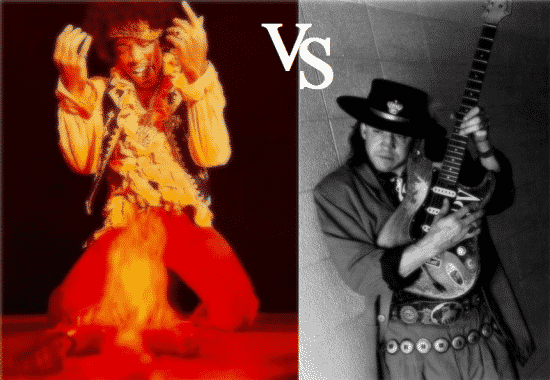 We can all imagine little Stevie and Jimmie Vaughan performing some music with the Roy Rogers roping a cow guitar. Stevie got his first guitar when he was just seven years of age given to him by Michael Quinn. It was a Roy Rogers guitar with the picture of a cowboy roping a cow. Stevie also had a blanket that matched his Roy Rogers guitar. 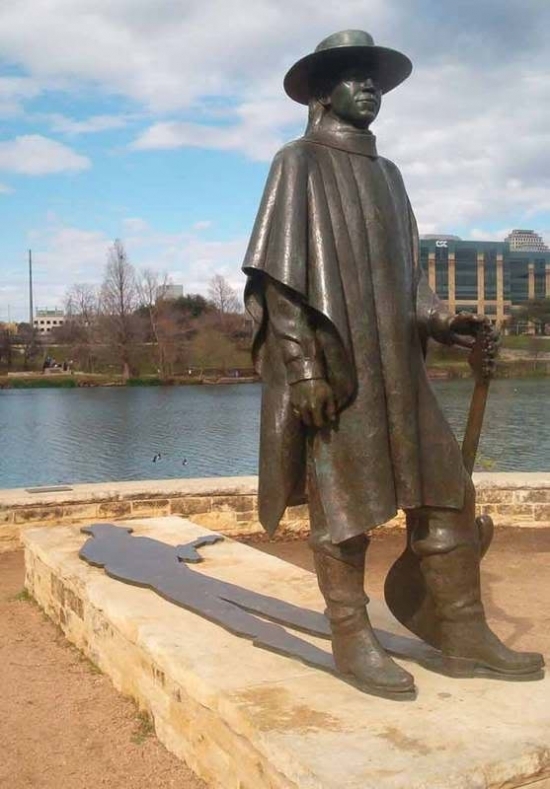 Seventeen years after his death, Stevie Ray Vaughan’s influence only continues to grow. It can be heard in bar-rooms and arenas around the globe, in the playing of everyone from protégés like Kenny Wayne Shepherd to mentors like Buddy Guy to rockers like Mike McCready and Kirk Hammett. 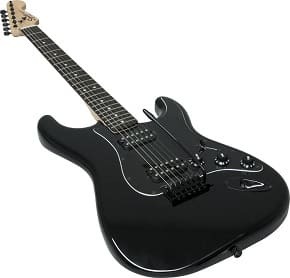 It can be seen in the popularity of vintage gear and straight-forward, ear-ringing tone, both of which were considered passé before Stevie proved there was plenty of influence in Fender Strats. But perhaps the most telling evidence of Stevie’s continued relevance is that his music still speaks volumes to millions of listeners. Some voices are stilled by death, but his has grown only louder. Keen-eyed staffers at the Austin American Statesman catch that item and begin putting two and two together. The AP updates its story every half hour with fresh details: The mysterious “musician” becomes “a member of Eric Clapton’s entourage”—and then, “a guitarist.” By 9:30, rumors spread that Stevie Ray Vaughan was aboard the doomed craft. At 11:30, Clapton’s manager confirms the worst: Vaughan was indeed among the passengers in the five-seat helicopter, which slammed into a fog-shrouded hillside near southeastern Wisconsin’s Alpine Valley ski resort. Stevie Ray had boarded the aircraft after he and a stellar cast of guitarists that included Eric Clapton, Robert Cray, Jimmie Vaughan and Buddy Guy performed before a crowd of 25,000 at a blues show at the resort. The wildly successful show concluded with Vaughan, Clapton and the others taking part in an all-star finale/jam on Robert Johnson’s “Sweet Home Chicago.” It was a short time after this triumph that Stevie Ray met his fate. 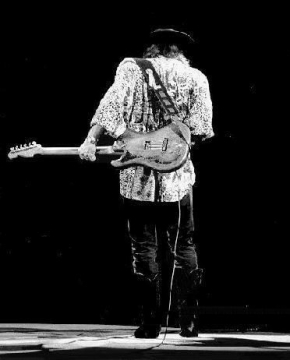 Missed so much that hungry fans eagerly await news of “lost” SRV tracks discovered in the vaults, crossing their fingers with the hope that a mother-load of unreleased material sits waiting to be unearthed and aired. At least some of these prayers were answered on March 23, 1999 when Sony Legacy released Stevie’s four studio albums with Double Trouble (Texas Flood, Couldn’t Stand the Weather, Soul to Soul and In Step), each of them were updated with four bonus tracks recorded in the same time frame as the original. A new Greatest Hits, Volume Two was released back in 1999 as well and both are still hot sellers to this date. Stevie Ray Vaughan is a portrait of an artist completely dedicated to his craft, and of a man who had wrestled with his demons and emerged victorious, with a new lease on life and rededicated passion for his life’s work. Stevie was undoubtedly making the finest music of his life when he died at age 35. Stevie Ray Vaughan died, August 27, 1990, just a few moments after midnight in a helicopter crash after being in the air just a few seconds in East Troy, Wisconsin was just a short distance from his destination in Chicago and his new sweetheart Janna, Stevie’s former fiancé. 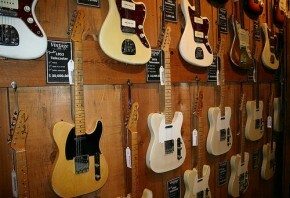 It’s easy to get bamboozled if you’re purchasing a vintage Fender guitar. Because these instruments are bolted together, their parts can be swapped, stripped or replaced faster than you can say “rip-off.” A buddy of mine who has been in the vintage game for years recently estimated that between 15 and 20 percent of the “Sixties Strats” out on the market are bootlegged. 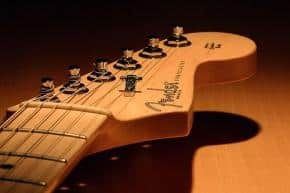 And if that number sends a shiver down you fuzzy fretboard, the number of “all-original” Strats that feature replaced pickups, pots, bridges and other parts is even higher. By and large, G-V has found that vintage guitar dealers who have a good reputation have earned it. Likewise, if the word on the street is that a certain seller is not on the up and up, he’s probably guilty as charged. Avoid him like the plague.